1B-02. 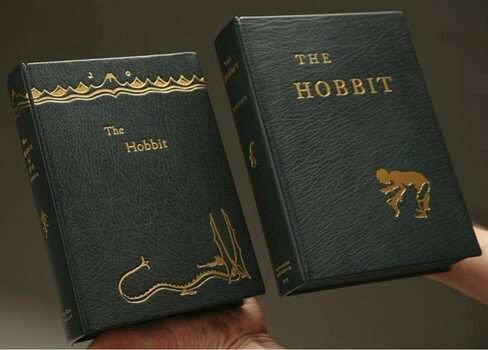 Custom Tolkien rebindings, front covers. Stamping dies from scanned art.